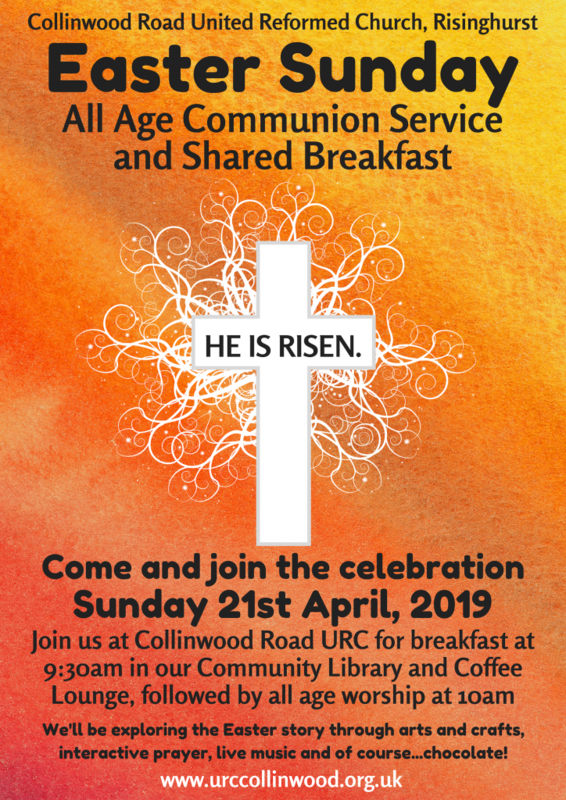 We would love to welcome you to our Easter service on Sunday 21st April, 2019! Join us for a continental breakfast at 9:30am followed by all-age friendly worship from 10am. You can expect joyful live music, interactive storytelling and of course yummy chocolate treats! « Puzzled by Christian Faith?